The booth has really grown on our students and lecturers alike, and bands love it! 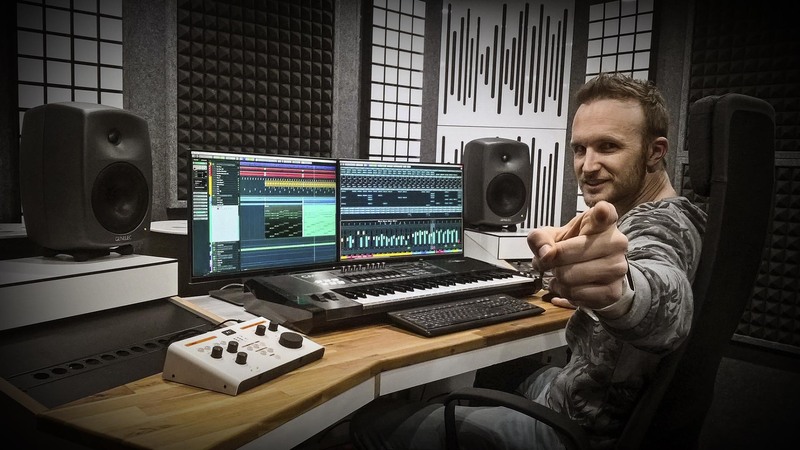 "... my productions sounds now 100% better than before"
"We have the soundproof booth Demvox ECO200 for our voice recordings; a success"
They are a helluva invention for any musician who wants pummeling at any time and work well at ease at home. 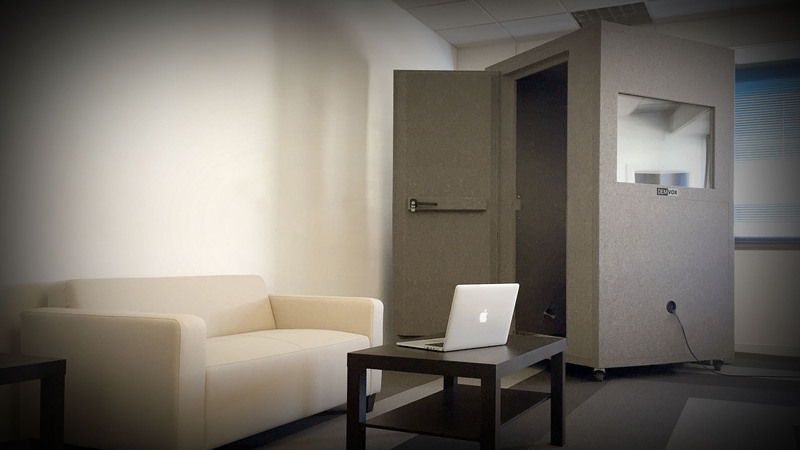 soundproof booth for testing, study and music production, mainly full battery set. 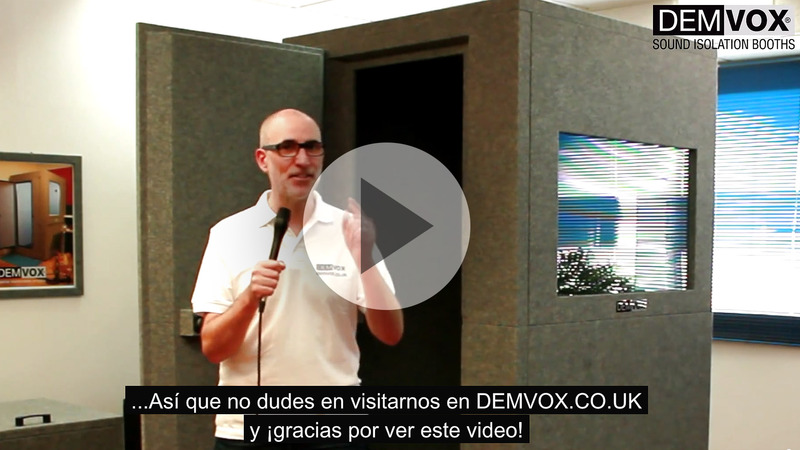 Each class is a soundproof booth design Demvox, made and prepared especially for the performance and recording. 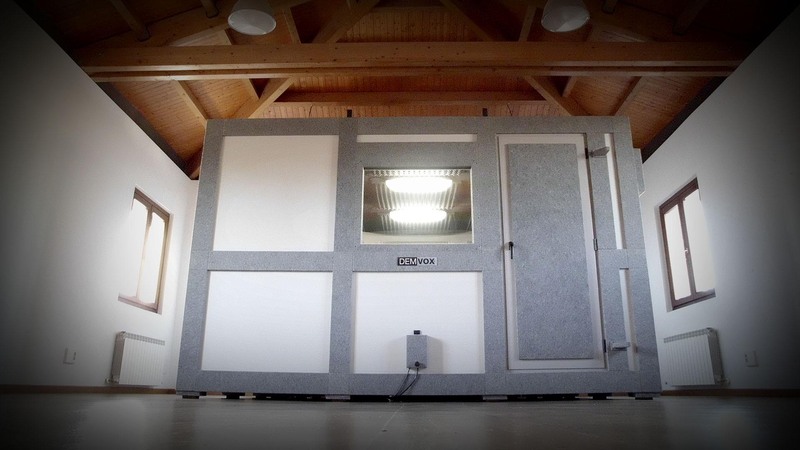 I am delighted with the ECO110 cabin, it is certainly the best purchase I've made in a long time. 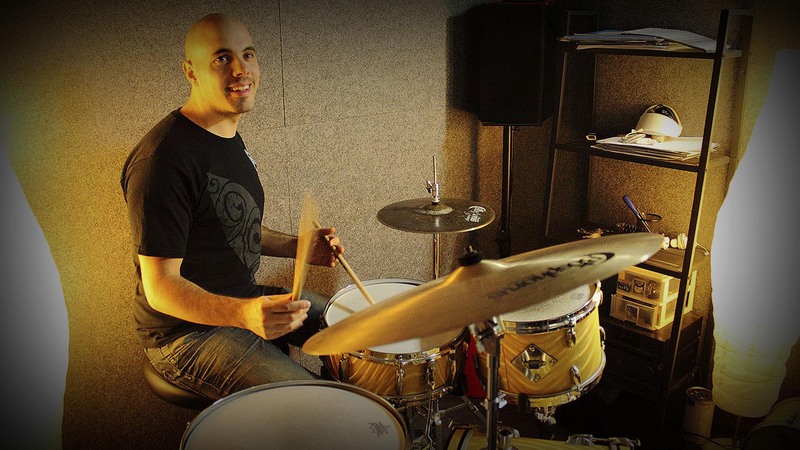 The DV500 cabin is the dream that every drummer wants to fulfill. 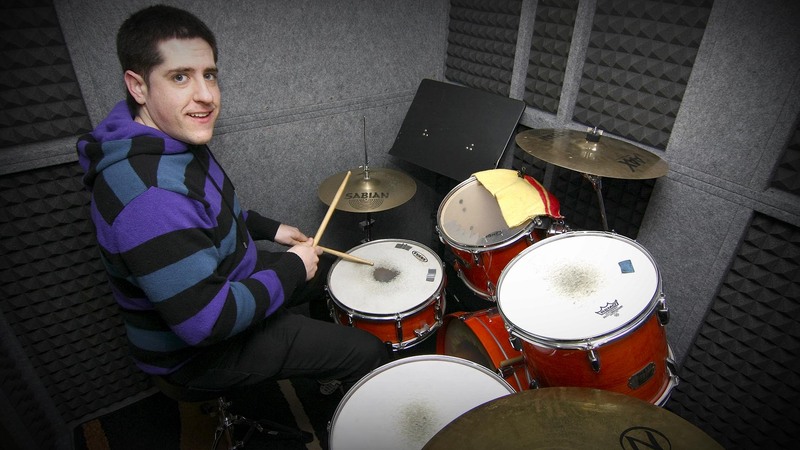 In it I play drums and piano without complaint from neighbors. 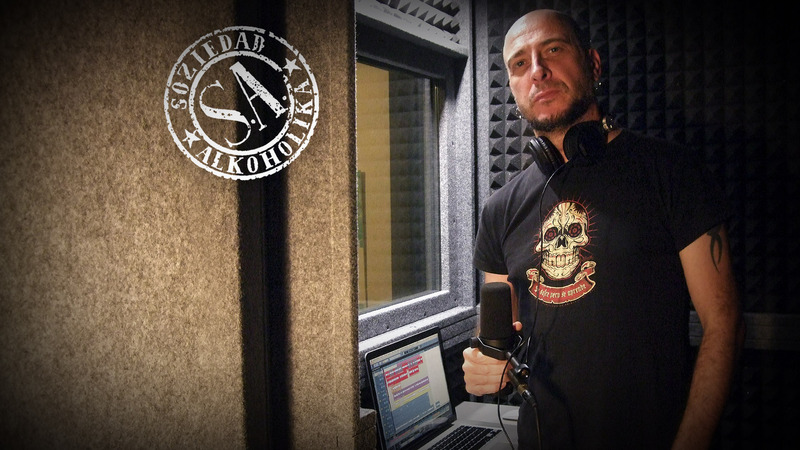 I use it for everything related to the voice; advertising phrase, documentaries, dubbing, etc. modular engineering and well achieved portability. Used for different model DV activities of the Leisure Centre Mary looks at Orkoien, Navarra. 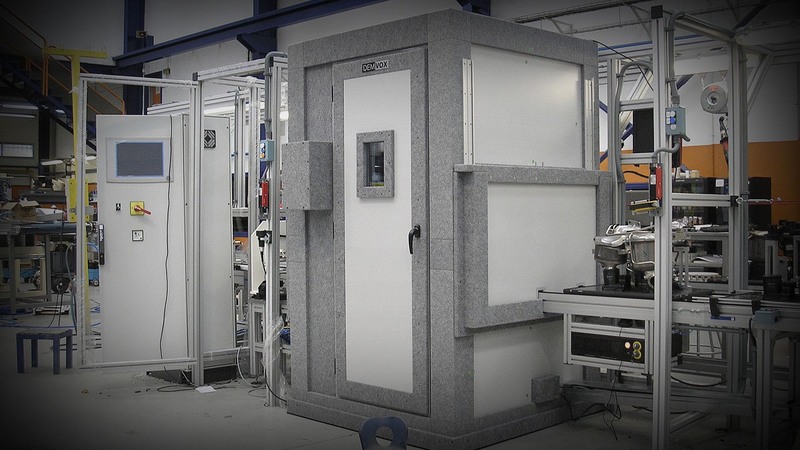 DV booth at the Comanai Company, installed for automated assembly processes using a highly qualified production system aimed at the automotive sector. 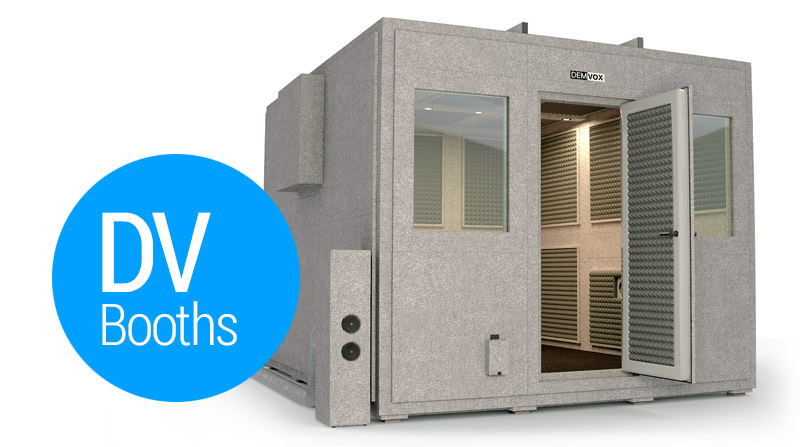 DEMVOX™ Sound Isolation Booths are designed to control emissions of audio in general, greatly reducing any sound, achieving the professional isolation necessary to practice, study and record voices and musical instruments. 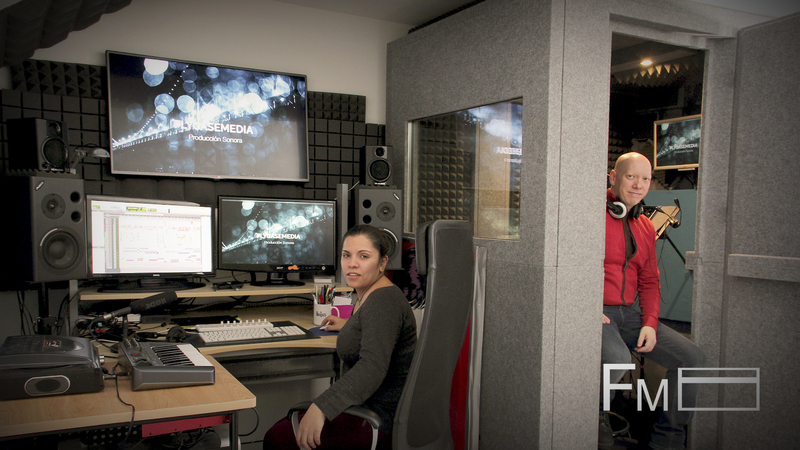 Thanks to DEMVOX™ Modular System (Configurable system pieces together) you will have the soundproof space that best suits your needs. Demvox ™ is a registered trademark. Patents and Utility Models for all products. Follow us on social networks. 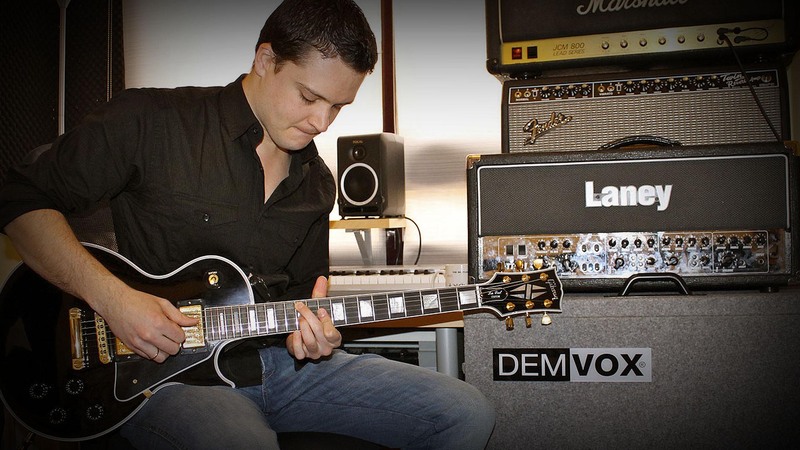 I like Demvox! 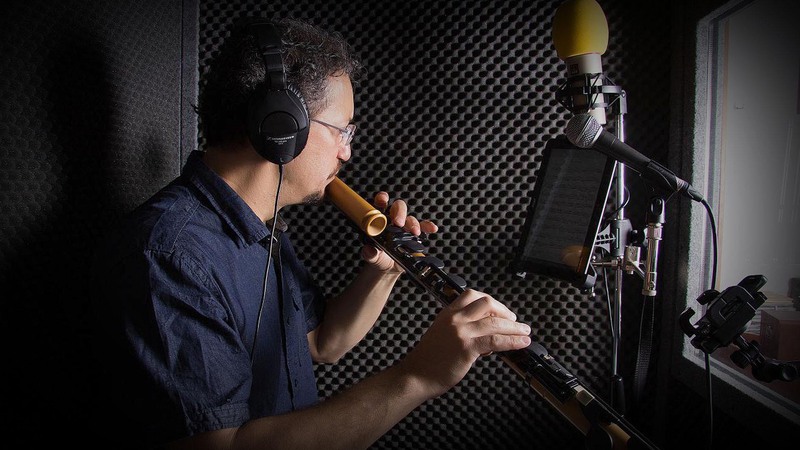 Recording of musical instruments and voices. Practice and study of music. 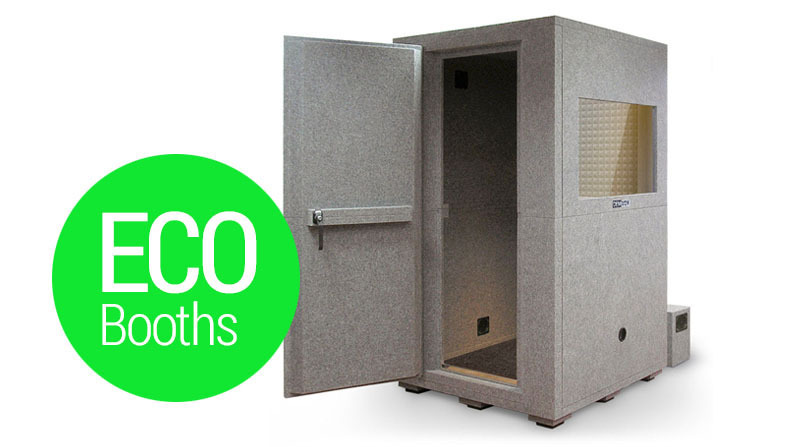 In this video you will see all the features, specifications and details of the soundproof booth ECO100. 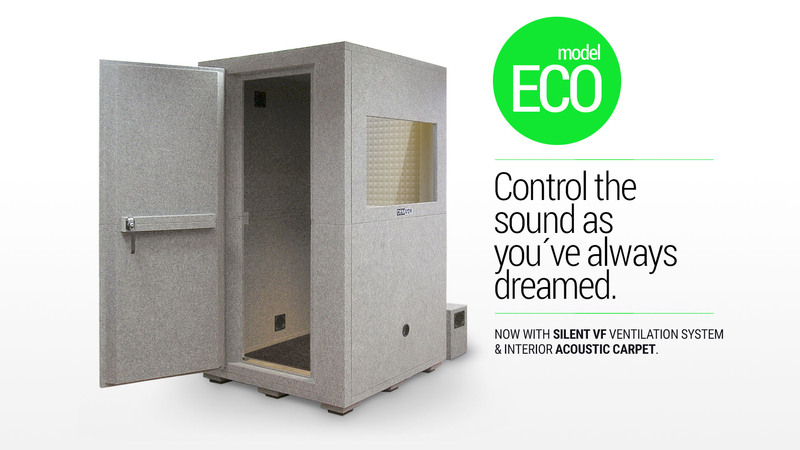 For more information, please visit our page with all the ECO models or contact us to discuss your requirements. 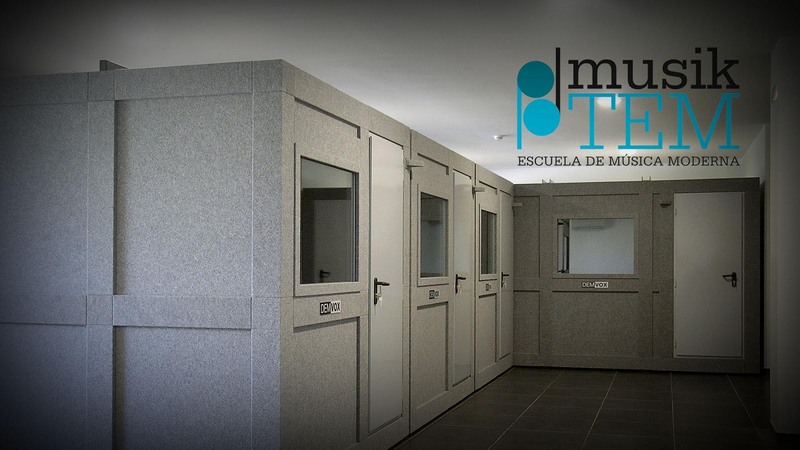 ECO soundproof booths: designed for the study and recording of voices and musical instruments, locution, musical and audiovisual production, and in general for any activity in which it is necessary to have an isolated and acoustically treated space. 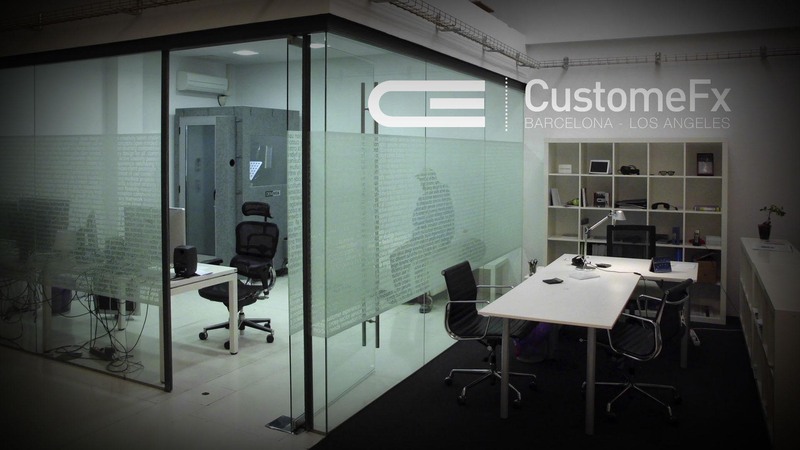 They offer an exclusive design of configurable panels and supports to form your ideal cabin, as well as a series of accessories that will allow you to optimize their performance to the maximum. It can be installed by the client. Its structure is simpler. Multilayer modules attached. It has no possibility of extra height or low height.Gray carpet finish. Other colors optionally. The door is divided into 2 parts, facilitating transport and assembly. It can be installed in both opening hands. 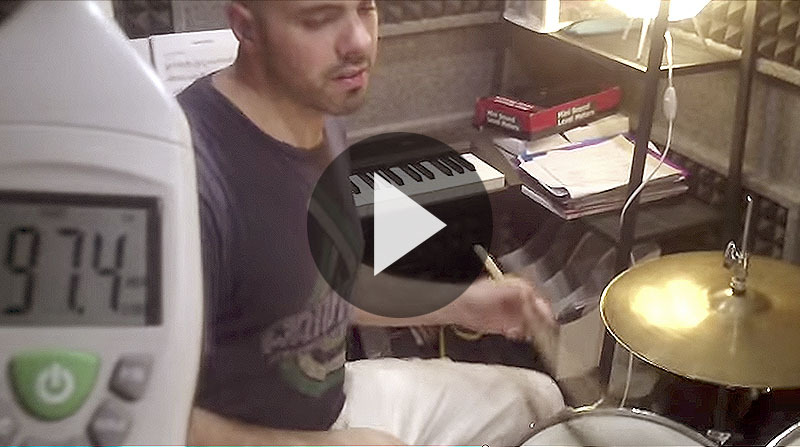 Because their racks are integrated, certain acoustic parts can be added in some areas. Possibility of internal foam of other colors optionally. Due to its structural design, it is important to know that the finest modules must always be installed to the right of each side, seeing the cabin from the outside. Shared elements: Gate grommet, external soundproof motor box, absorbent pads, lighting and indoor 220V sockets and acoustic carpet with rubber base. 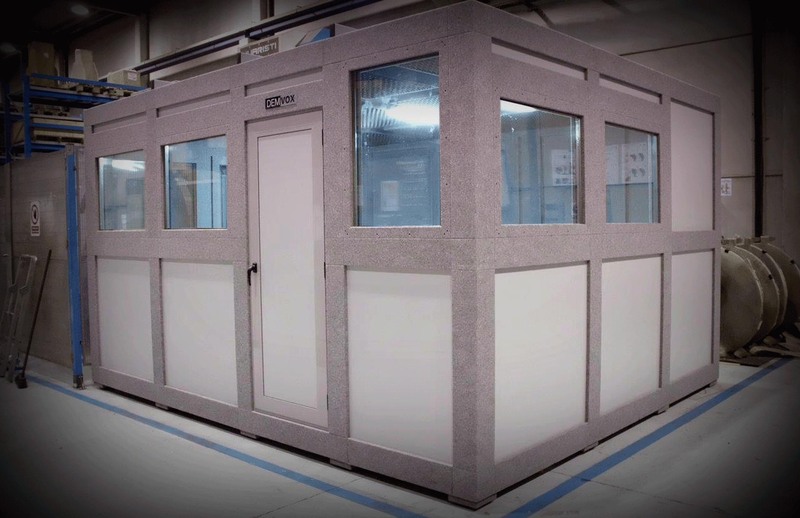 DV soundproof booths: They are designed to significantly reduce any sound while achieving good acoustic response and professional isolation. 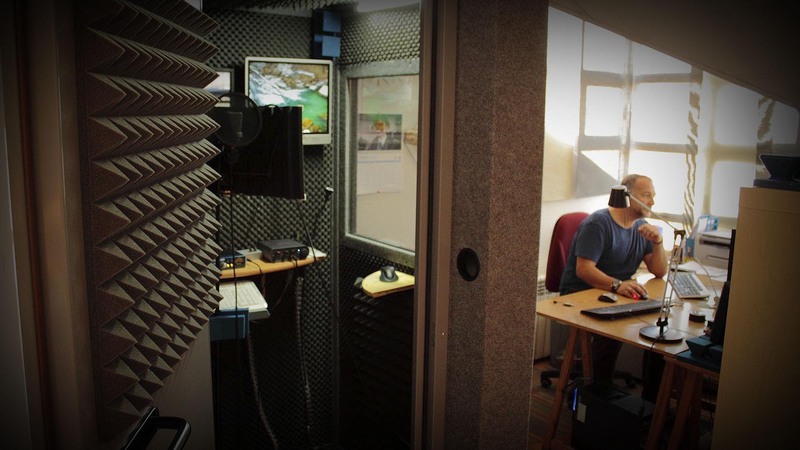 Providing the optimal space to practice, study and record voices and musical instruments, for dubbing, sound checks and various audiovisual applications. They are also designed to control noise in residential, office and industrial use. The DV structural system is versatile and robust, with models suitable for most spaces and heights. With its double outside layer and floating structure, it is the most professional and reliable solution developed to meet the highest demands. Tested by customers in all sectors. 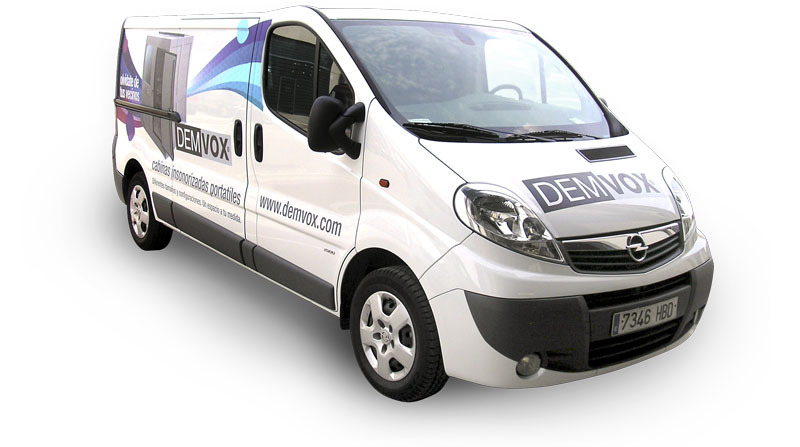 It must be installed by the DEMVOX technical service. More complex structure More possibilities of sizes. L-shaped cabins can be formed or surrounding columns. Possibility of extra height or low height. 3 heights: high, standard and low.Gray carpet finish. Other colors optionally. The door is from 1 single piece. The opening side must be chosen at the time of the order. 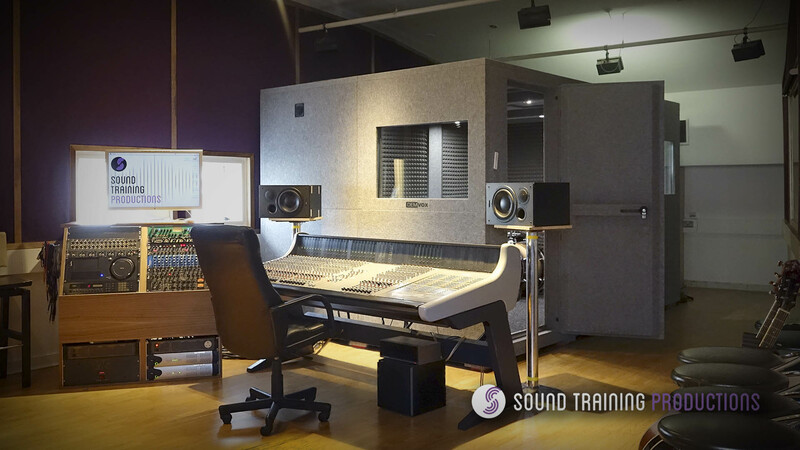 Because the racks are not integrated, they can be placed in different areas, or replaced by acoustic parts, bass traps, etc. 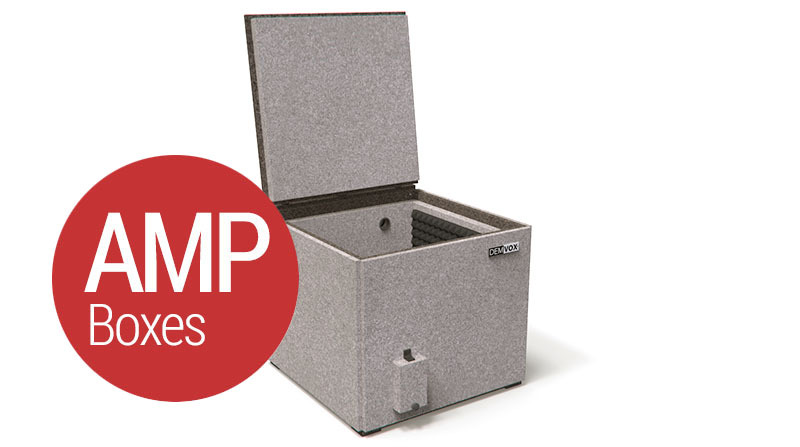 AMP Boxes: They have been designed to meet the needs of recording the air of guitar amps. AMP models allow sufficient time for miking any combo amp on the market, even placing the microphone perpendicular to the speaker position. 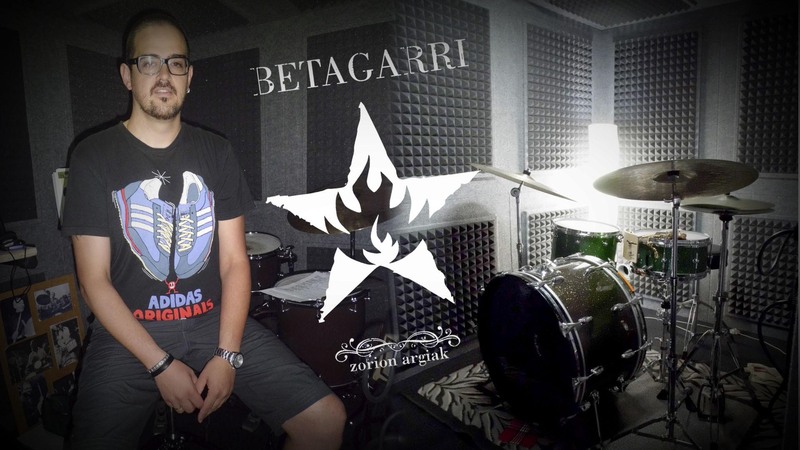 It has an internal floating base system that significantly reduces impact noise produced by low frequencies. Volume test. 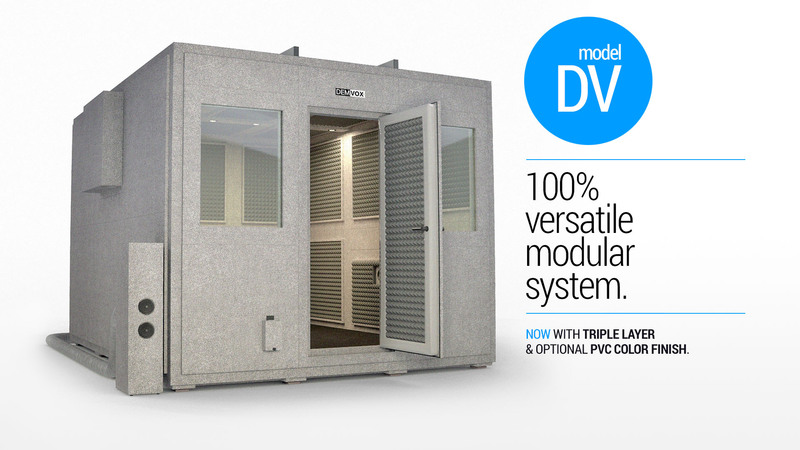 We've recorded a video in which you can see and hear the in-situ from one of our models soundproof booths operation: the DV model. 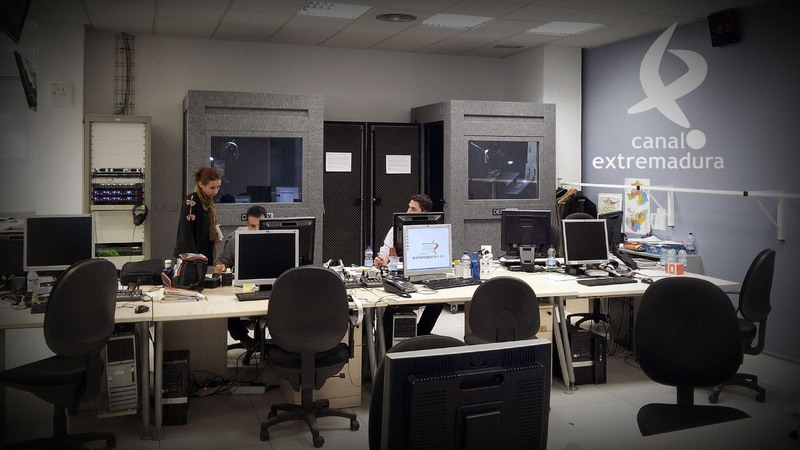 For the test has been used specifically the soundproof booth DV500-R (Reinforced), a video camera user type, and TYPE II sound level meter. 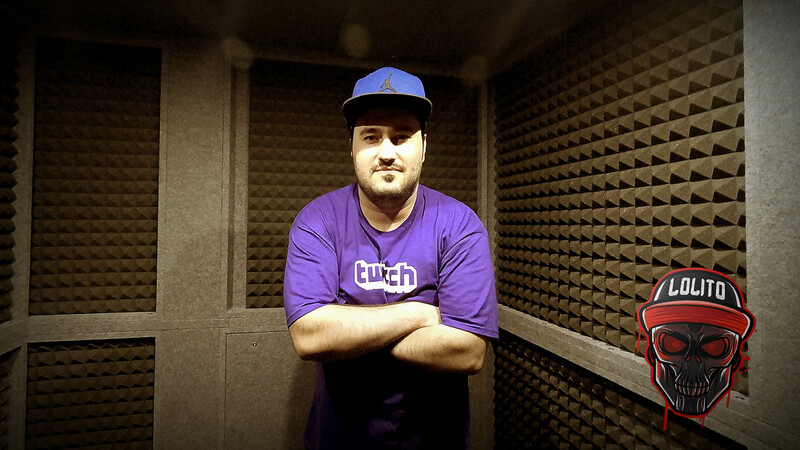 Both audio and images are raw and after recording EDITION. We offer customers the most practical and safe option for transportation and installation of the purchased product. 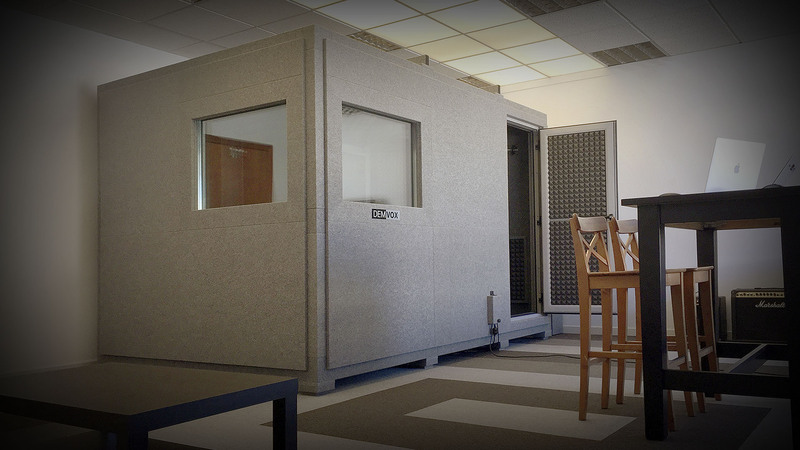 Because some sound booth models have a precise fastening system, the DEMVOX™ Technical Service will be responsible for conducting this process only for the initial installation, by ensuring proper leveling of the ground and optimizing the fitting of all parts and panels.